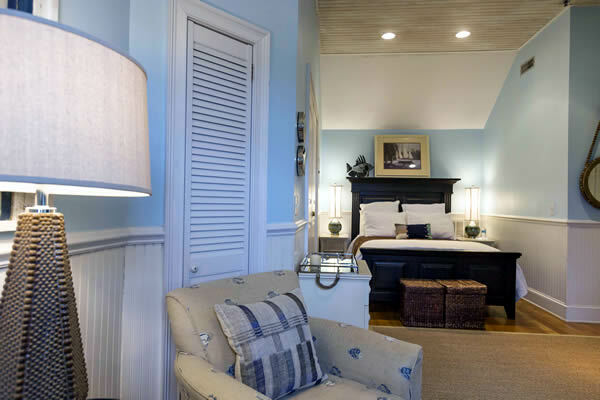 This premier suite offers the largest square footage in the Inn. 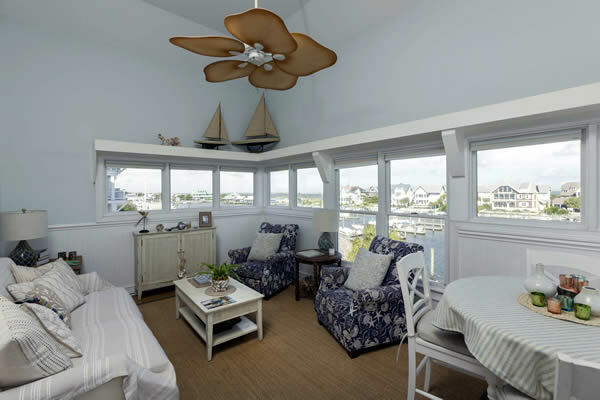 The living room area features a wall of windows overlooking the Marina opening to a spacious deck with panoramic views of the Atlantic Ocean. 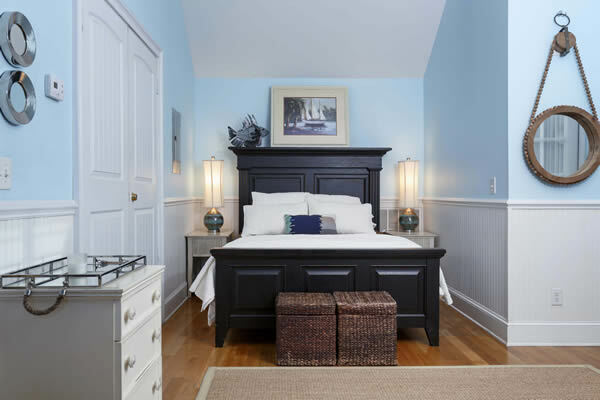 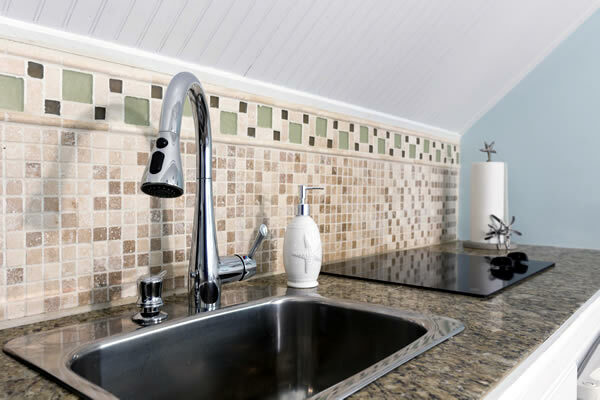 Appointments include hardwood floors, beaded board throughout, luxurious bedding, ceiling fans and much more. 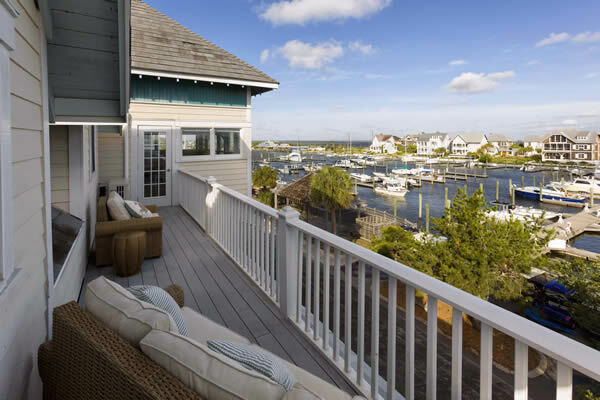 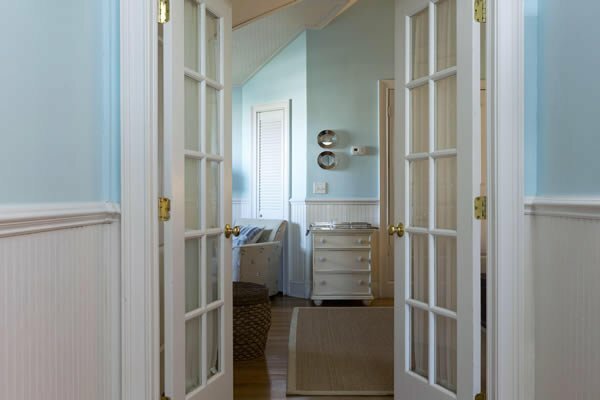 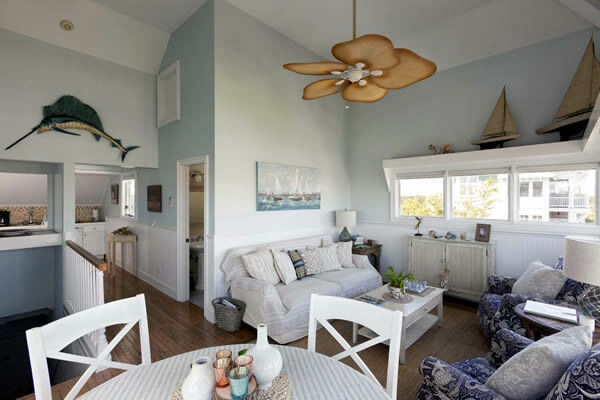 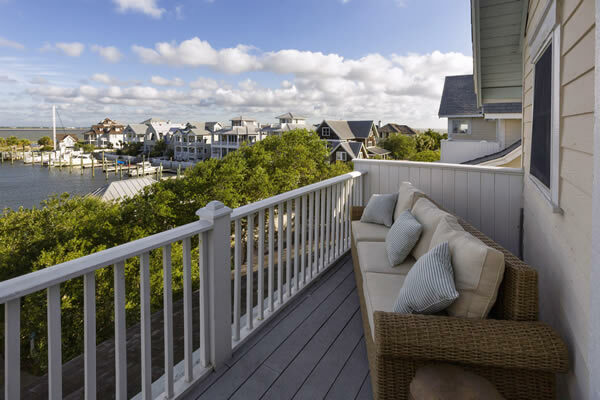 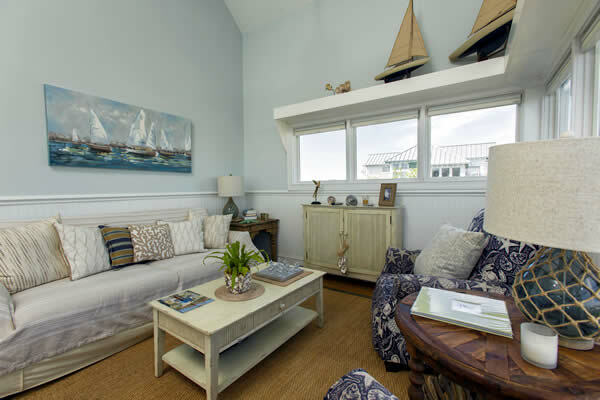 The coastal cottage design and décor feature soft hues in coastal colors as the perfect backdrop to breathtaking views. 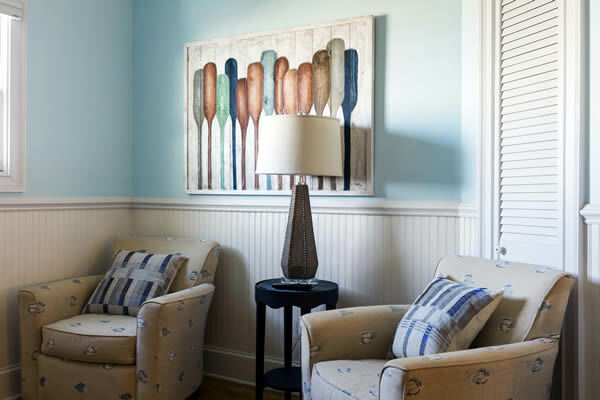 For availability and reservations information on this suite please contact our reservations department at (910) 448-1186.